Preston joins Supreme Lending with a strong passion for his career in the mortgage industry. His number one goal is to make sure that each client is treated as an individual and given the respect, guidance, and personal attention that the client deserves. He strives at finding the best loan product for the client that will be best suited for their home financing needs. Being a fourth generation Tampanian (Tampa native), Preston believes in the “old style” way of conducting business. That is with respect, honesty, and hard work. 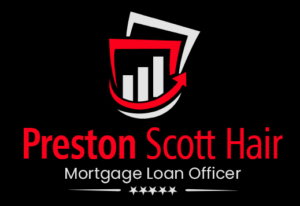 If you want a mortgage officer that will treat you like a friend or family, and has your best interest at heart, then Preston is the right person for you.